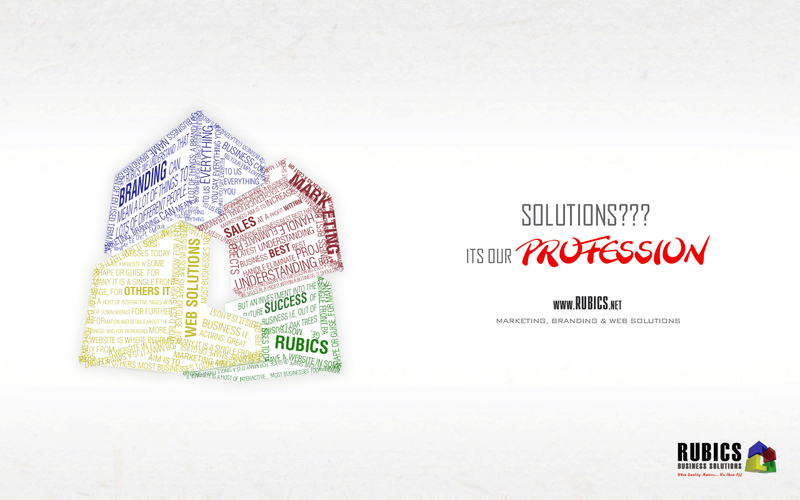 RUBICS Business Solutions Press Advertising. Released under management of RUBICS Business Solutions. 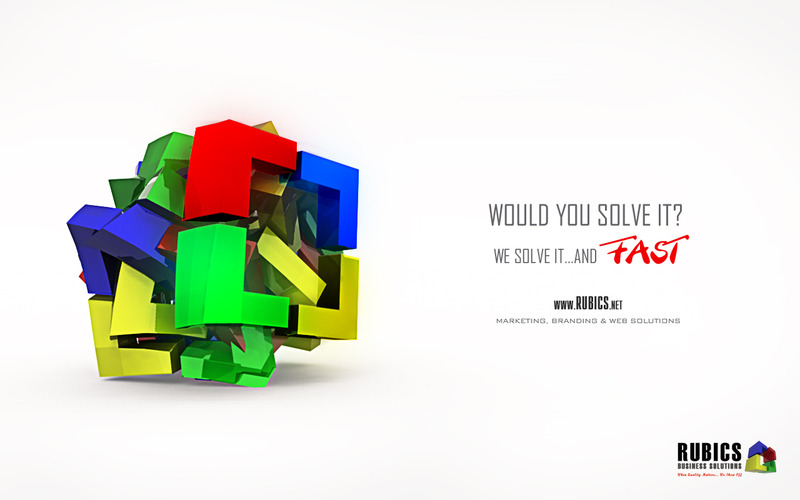 RUBICS Business Solutions is a Lebanese company with international presence that specializes in offering bespoke marketing solutions to help businesses like yours increase profitability, market share and brand awareness. Our approach is one of listening to the customer, understanding their business and needs and providing bespoke solutions tailored to the success of their business. And best of all, we will handle everything.